Our students find more than 100 undergraduate majors and minors and nearly 200 graduate degree programs, including some that rank among the nation's best. 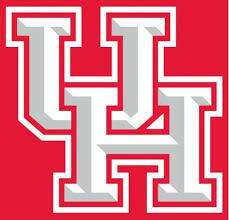 And they find a picturesque 667-acre campus in Houston, Texas, the energy capital of the world. In this international city, UH students find limitless opportunities to practice job skills, build professional networks, launch your career and have a lot of fun. UH graduates can be found in leadership positions from Capitol Hill to community nonprofits. Our alumni have done it all from walking in space to leading major corporations to winning Olympic gold.